I am not going to say that I have read a lot of book because I will lie to you. BUT... I will say that what I read, I love it. I am not going to recommend you a book or a short story. I just want you to find your own stories. There are so many books that I can not say "this is a good and this not". 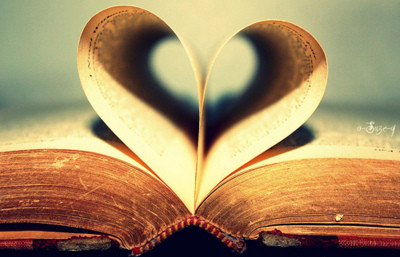 However, you need to understand that the best book is the one that YOU love. You can take some suggestions from your friends.. and maybe you like those books but do not be disappointed if you don't like what your friends told you to read. Finding a book is like life. You have to find your own road, your own likes, your own stories. And when you find THAT book you will realize how to continue reading what you want to. I encourage you to find your way... There are such a huge quantity of books and fantasctic stories waiting for you to be read... Go ahead!!! Don't be afraid!!! ha ha books can't eat us!